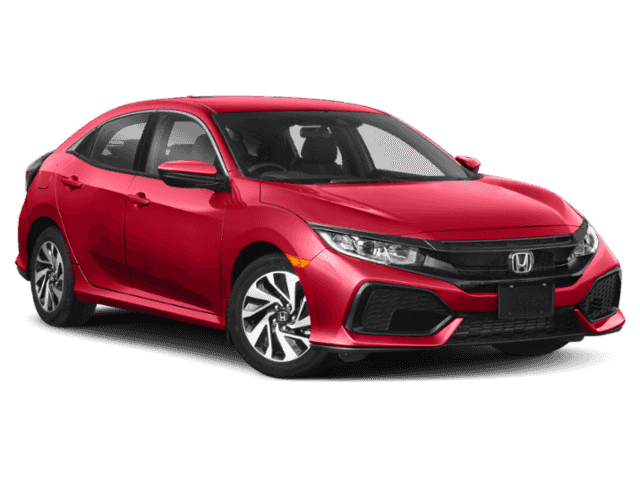 Only 1 LX CVT model left in stock! Rallye Red exterior and Black interior, LX trim. EPA 40 MPG Hwy/31 MPG City! Lane Keeping Assist, Aluminum Wheels, Turbo Charged, Back-Up Camera, Bluetooth, iPod/MP3 Input. Warranty 5 yrs/60k Miles - Drivetrain Warranty; CLICK ME! Back-Up Camera, Turbocharged, iPod/MP3 Input, Bluetooth, Aluminum Wheels, Lane Keeping Assist. Rear Spoiler, MP3 Player, Keyless Entry, Child Safety Locks, Steering Wheel Controls. 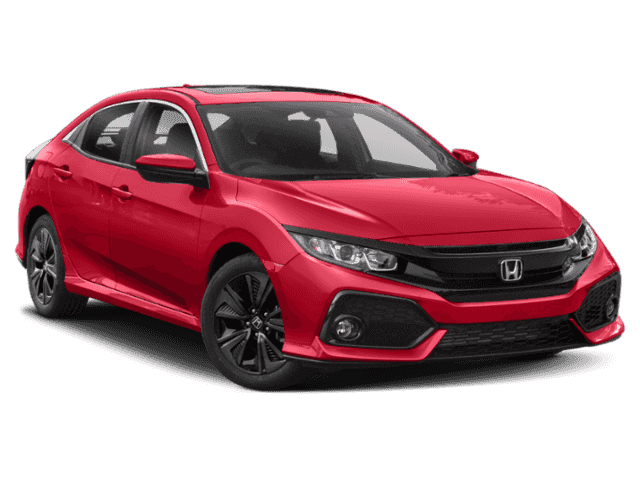 Honda LX with Rallye Red exterior and Black interior features a 4 Cylinder Engine with 174 HP at 6000 RPM*. 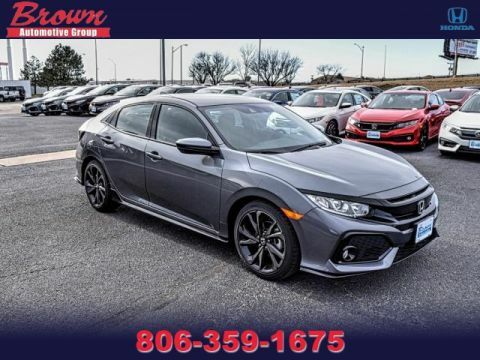 Brown Honda in Amarillo, Texas is proud to be one of the premier dealerships in the area. From the moment you walk into our showroom, you'll know our commitment to Customer Service is second to none. 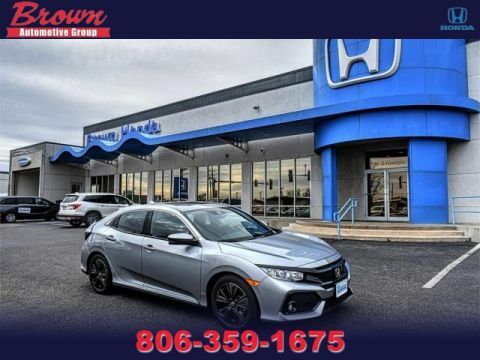 We strive to make your experience with Brown Honda a good one!